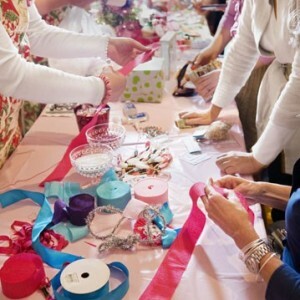 How to run an arts workshop or a craft workshop! Are you one of the many talented artists and craftspeople who should be sharing their skills? 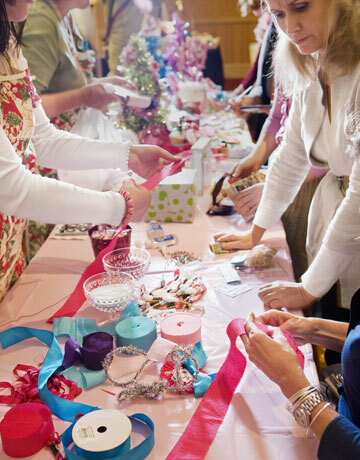 You could be running an arts or craft workshop! Many art and craft practitioners are experts in their field, but don’t fully understand the skills required in running classes, workshops or coaching sessions. It’s true. We have all been to workshops, paid good money, and been disappointed because they weren’t taught well. I offer a “SHARE YOUR SKILLS” workshop, where art and craft practitioners will learn the essential secrets of organising, designing and running first class workshops. I have been running “train the trainer” courses for a while, but was struck by the absence of any similar courses to help people in the Creative Arts start up their own classes. If there is enough individual interest in a certain region, I will organise a workshop for that region. If a group would like to host a workshop, I would be available. If individuals would prefer one-on-one coaching, I am available for that, either in person, on the phone or by Skype. – How to Run a Workshop the Professional Way – for Arts and Craft Practitioners. Would you like to share your knowledge and skills? Would you like an extra source of income? Do you need some new ideas to revitalise your teaching? Or have you ever paid good money for a disastrous workshop – and want to avoid teaching one? Kay was a professional artist, but didn’t have the confidence to run her own workshop. Her friends kept encouraging her to run classes, but she didn’t know where to start. This course helps people like Kay to take that next step. How to run a workshop – even if you have never taught before. The six secrets of workshop planning that will save you a hundred hassles. The significance of training like a train journey. Vital lessons about students that you don’t have to learn the hard way. Am I ready? Checklists and feedback to give you confidence. 10 essential takeaway tips that will change the way you teach. Profound preparation for presenting a workshop / series of workshops. Detailed guidance in structuring a sequence of classes. Practice in teaching with peer comment and suggestions. In-depth analysis of participants’ teaching. Thorough practical support for individual difficulties. Continuing support through one-on-one coaching in 4 follow-up half-hour power calls. WHO SHOULD ATTEND the Share Your Skills Workshops? Art or craft practitioners with an original idea, technique or combination who want to take the leap into teaching. Local teachers who want to teach at national events. Active teachers who want to improve their skills. Art event, retreat planners and shop owners who employ instructors. Students who want to know what to look for in a teacher. * Ask about discounts if you organise the room.